What makes Plytix different compared to other PIM solutions? 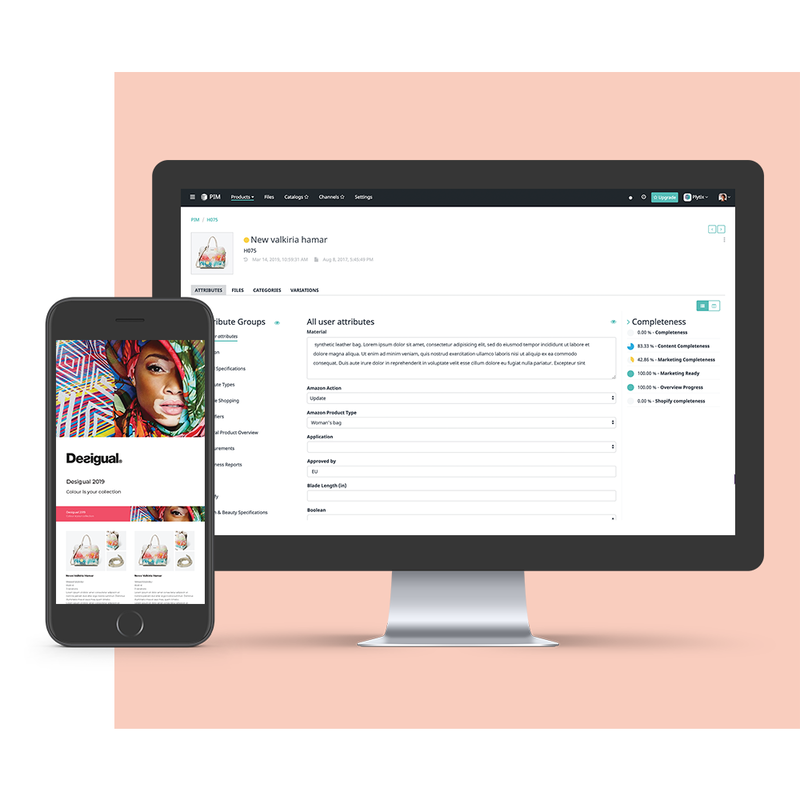 It's 2019, and PIM is no longer just about managing product information. 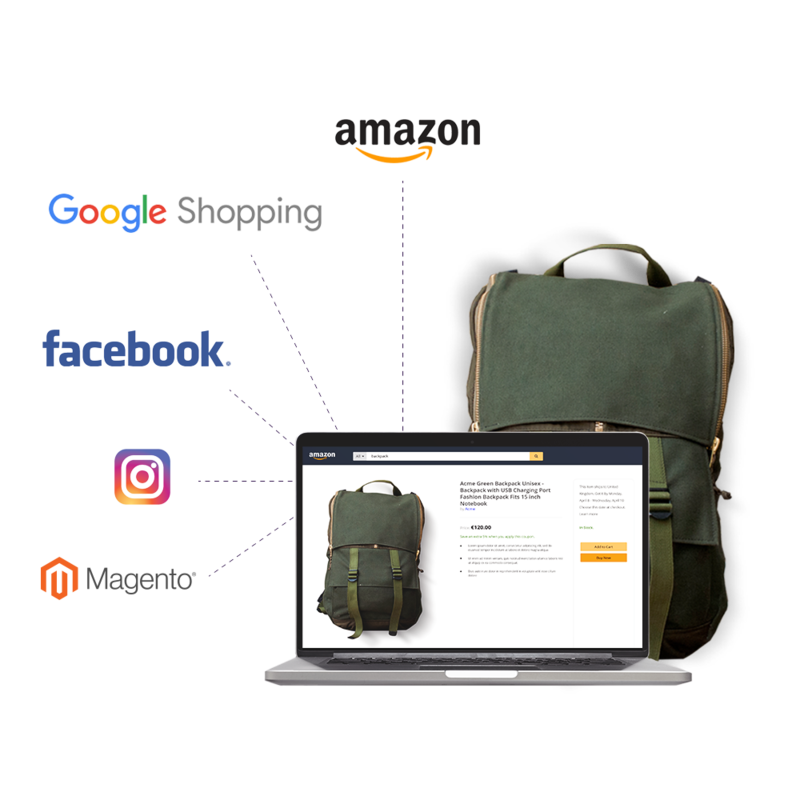 Plytix is the modern day tool that offers all of the features necessary to boost your ecommerce growth. We have built a powerful and robust system applying the newest technologies. That means that the Plytix platform respond faster than any other PIM on the market, whether you are managing 100 products or 10 million products. Our users love Plytix because it is easy to use and it allows them to work faster. We’ve built Plytix with automation in mind and we’ve tested it over and over again, to make sure we’ve eliminated all unnecessary clicks and actions. Yes, our product team is a bunch of neurotic nut jobs. Multichannel marketing is becoming more and more demanding. You need more sales channels, more optimized content and to comply with more rules now than ever. At Plytix we've made a conscious decision to be a leading technology when it comes to product syndication, and we operate with the mantra that we should be able to connect with any 3rd party system that is brought to us by our clients. See all Plytix integrations. This is another area where we’ve taken things to the next level. Based on signals from the market, and feedback from our clients, we have taken a strong market leading position when it comes to catalogs. Plytix offers an easy to use and fully customizable catalog software. The software allows you to build beautiful digital catalogs or pdf catalogs. 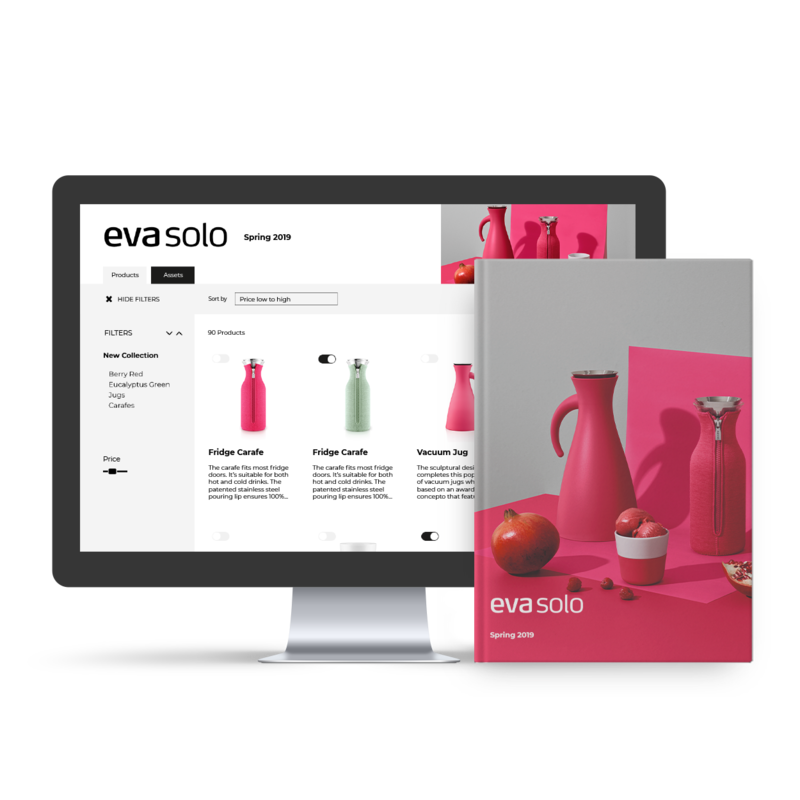 The digital catalogs even offers B2B order management, which allows resellers to order products directly from the catalogs. Discover all growth opportunities for your brand with Plytix Brand Portal. Fun fact: Plytix comes from the unison of “Product Analytics” and is the reason Plytix first formed as a company. Plytix has since then developed into a fully-grown PIM platform, but will always be invested in Analytics - cross-channel, third-party analytics that will allow you to make more informed marketing decisions on an individual product-level. Start using Product Analytics to make smarter product marketing decisions.